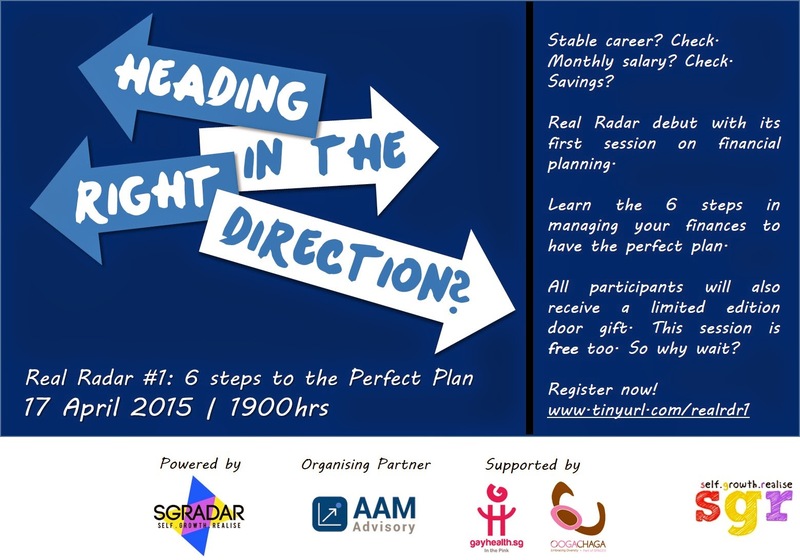 SGRadar's first programme, Real Radar, debut with its first session on financial planning. Learn the 6 steps in managing your finances to have the perfect plan. All participants will also receive a limited edition door gift. This session is free too. So why wait?